USB-to-RS485 converter needed when connecting the TC-36-25-RS485 to a host computer with an available USB port. 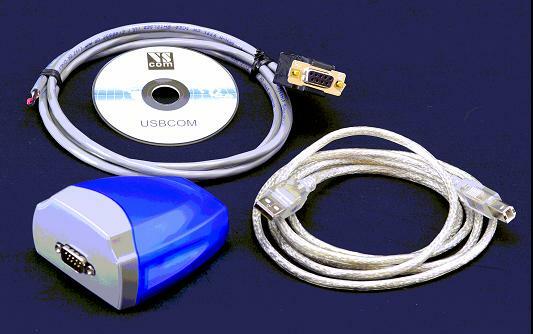 The RS485 Adapter is pre-configured to work with the TC-36-25-RS485 to provide for USB to RS485 communication with a Windows-based computer. The RS485 Adapter includes a USB cable, RS485 cable, and device driver. The RS485 Adapter is NOT included with the TC-36-25-RS485 controller package and must be ordered separately to allow the temperature controller to communicate via a USB serial port on a host computer.